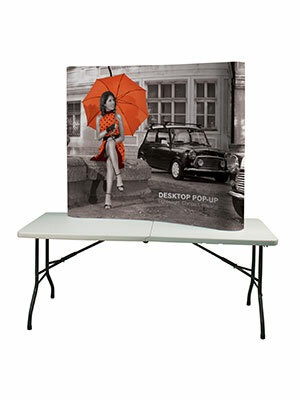 The Mini Pop-up display system combines strength, reliability and style. It is lightweight and easy to use. It uses “Rare Earth Neo Magnets” to make it simple to erect and take down.